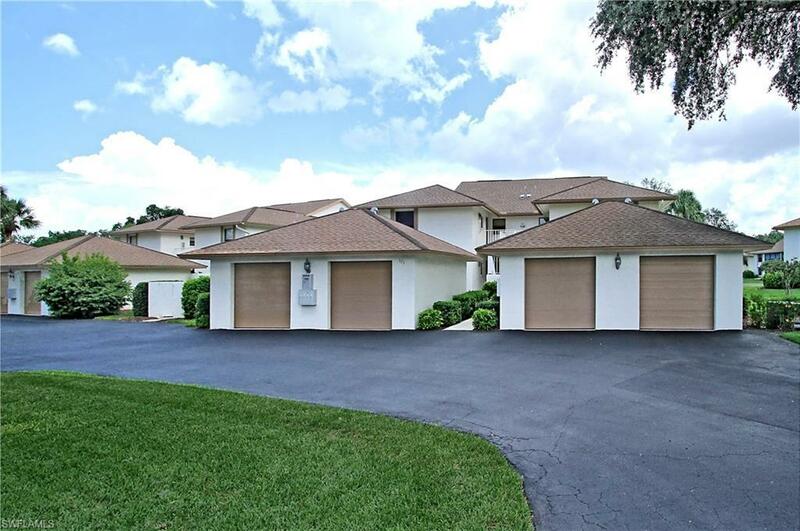 ** BACK UP OFFERS WILL BE CONSIDERED DURING CONTINGENCY- Stunning long lake views and wide open green space await you! 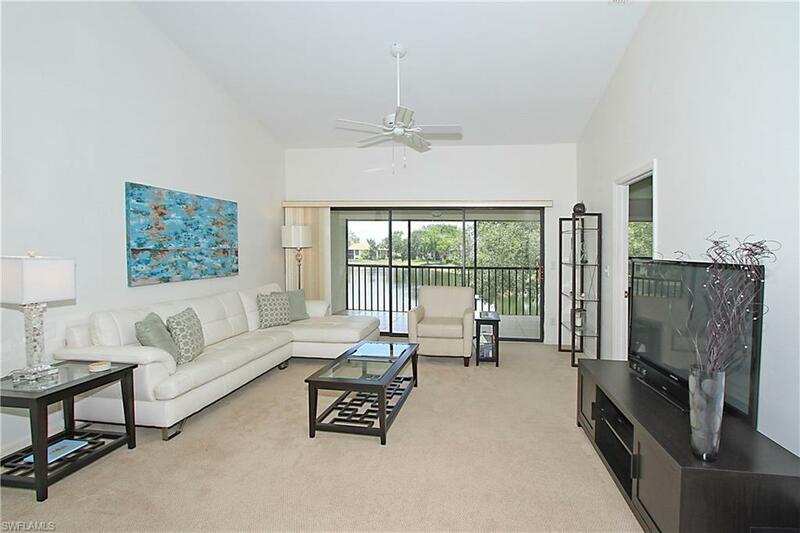 This well maintained 3BR/2BA end unit condominium tastefully decorated with modern and comfortable finishes is being sold TURNKEY and move in ready. Updates throughout. Eat-in kitchen, breakfast bar, dining area and large living room, a perfect way to escape the cold of winter. AC and air ducts replaced late 2011, Nest thermostat so you may monitor and adjust from anywhere. There is plenty of storage, this unit comes with an oversized 1 car garage, newly replaced steel overhead door and opener with remote operation capabilities. 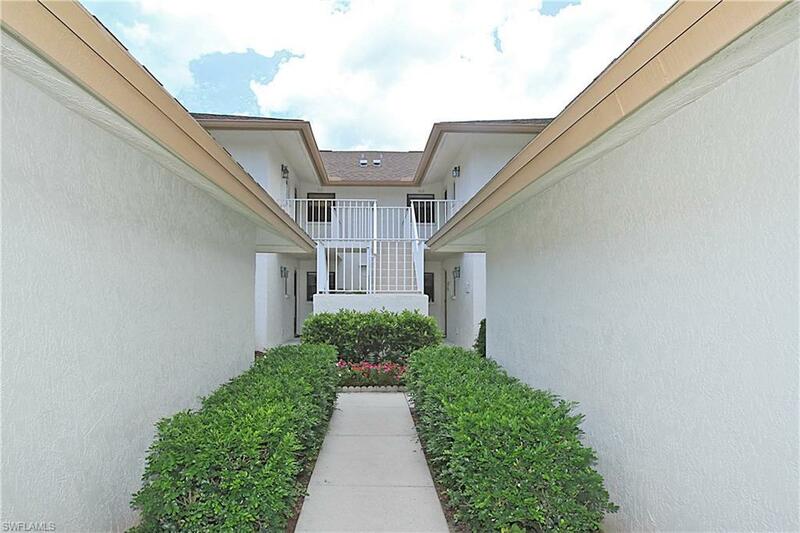 Short walk to the pool, cabana and tennis courts. The Retreat, Waterside Place is NOT an over-55 community, all ages are welcome. Location, location! 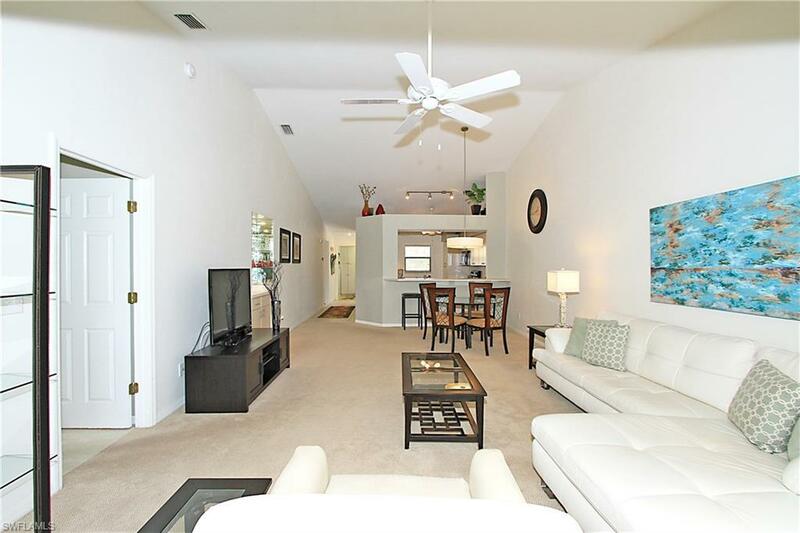 West of US 41, close to two white sandy beaches, shopping and restaurants. **ATTENTION investors, easily rents, don't miss this opportunity! **OUTDOOR FURNITURE is being stored in the garage during the summer.